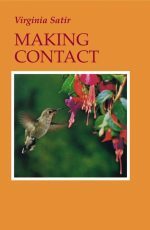 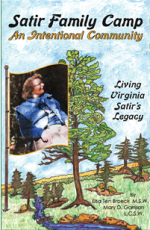 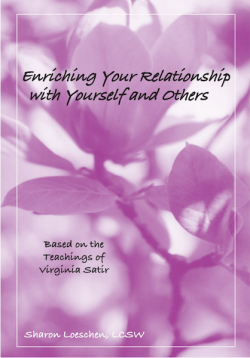 Virginia Satir focused on helping people access their inner resources and so the author has highlighted these in the book in a unique fashion, describing the resource and then inviting people to breathe and take time out to focus on it. 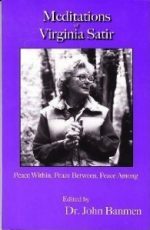 In this sense, it is a meditation book. 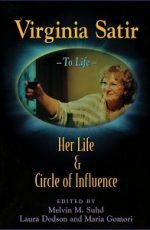 The resources highlighted include: Your Unique Spirit, Ability to be Aware,to Explore, to be Courageous, to Make Contact with Yourself, to Change, to be Compassionate and Loving, to Feel, to Use your Mind, to Express Yourself, to have Fun, to be Wise, to Accept Yourself and Others and to connect with your Sense of Worth.